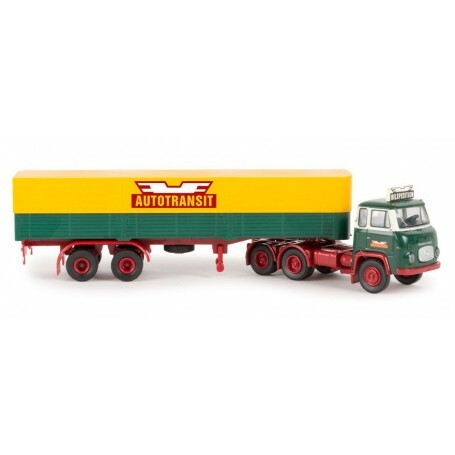  Scania LBS 76 "Autotransit"
By buying this product you can collect up to 259 bonuspoints. Scania LBS 76 'Autotransit'. Brekina Nyhet 2017. Skandinavien 2017.